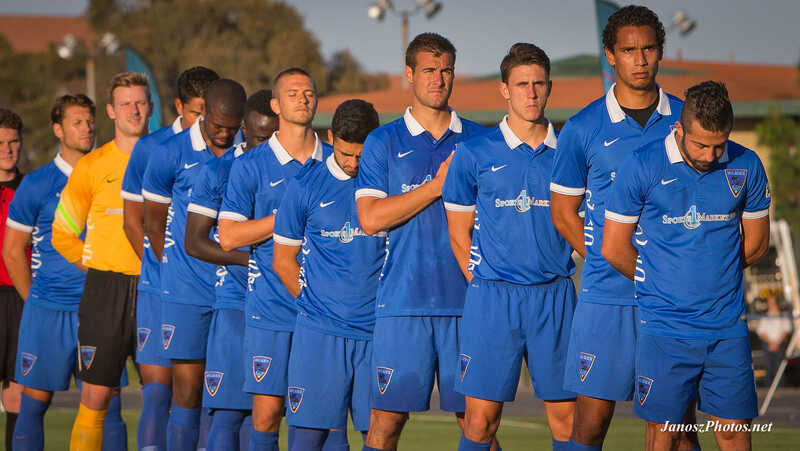 IRVINE, CA (June 6, 2014)- The Orange County Blues have acquired local product Joseph “Joe” Sofia on loan from the San Jose Earthquakes of Major League Soccer, and defender Aaron Long from the Portland Timbers (MLS) for the rest of the USL PRO season. Joseph Sofia is an OC local who attended Mission Viejo High School, where he was two-time Adidas ESP All-Star (2008, 2009) and was on Top Drawer Soccer’s National Top 100 Players for the 2010 in the 20th spot. Those honors carried Sofia to a career at University of California Los Angeles (UCLA), where he was twice named Honorable Mention on the All-Pac 12 Team, and 2nd Team All-Pac 12 his junior year. In his senior year, the Dove Canyon native was named team captain. The San Jose Earthquakes selected Sofia in the Second Round (No. 28 overall) of the 2014 MLS SuperDraft, and he officially signed with the club on March 7, 2014. “Joe Sofia is an important addition to our back line. He also comes from here in Orange County, so he’s another local player who was developed here. We want to continue to see him grow as a player this season and help solidify our defense.” said General Manager Jon Spencer. Aaron Long is a native of nearby Oak Hills, CA, where he attended Serrano High School, earning All-Mojave River League Selections from 2006-2008. A 4-year starter at UC Riverside, he registered 13 goals and five assists during his college career, earning two All-Big West Conference selections. Long played with USL PDL club FC Tucson in 2012 and 2013. The defender was drafted by the Portland Timbers in the Second Round (No. 36 overall) of the 2014 MLS SuperDraft, and was loaned to USL PRO club Sacramento Republic, where he made two appearances. “It was surreal to be on the field and not in the stands, surrounded by some of the best fans in MLS. I am very excited to play in Orange County and be closer to my family,” said Long, on playing professionally for the first time in Portland and his recent move to Orange County. The defender is still pending US Soccer approval. Join Orange County and support these two additional players on the Blues roster. Orange County returns to Anteater Stadium on Saturday June 7th at 7PM PT, as they face Dayton Dutch Lions FC. If you can’t make it to the match, you can catch the live stream online, thanks to the new partnership between USL PRO and YouTube. OC Blues FC v Dayton Dutch Lions will be streamed live, for free, via the OC Blues FC official Youtube channel (https://www.youtube.com/user/OCBluesFC).